Treating drug addiction and alcoholism in men is dramatically different than treating women with addiction disorders. For one, the core issues that are understood to cause addiction in men revolve around uniquely male experiences that can include father-son dynamics, denied emotions, emancipation, intimacy, and pressures related to stereotyped expectations of men. It follows then, that? ?drug and alcohol treatment? ?and subsequent long-term recovery in men requires its own? ?unique protocol. This understanding makes addiction treatment at North Bay Recovery Center a unique experience. 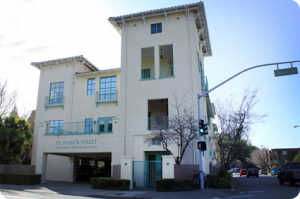 North Bay Recovery Center is a private,innovative drug and alcohol treatmentcenter exclusively for men located inSan Rafael, California, just north of the San Francisco Bay Area. Our Marin County rehab facility helps young men who are addicted to alcohol or addicted to drugs heal and move forward with their lives. North Bay Recovery Center provides? ?full-immersion addiction treatment? ?for clients at every stage of recovery from drug and alcohol dependency. We provide a more evolved, pragmatic and holistic? 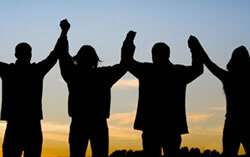 ?drug and alcohol addiction treatment program? ?for Bay Area men with all substance abuse problems.